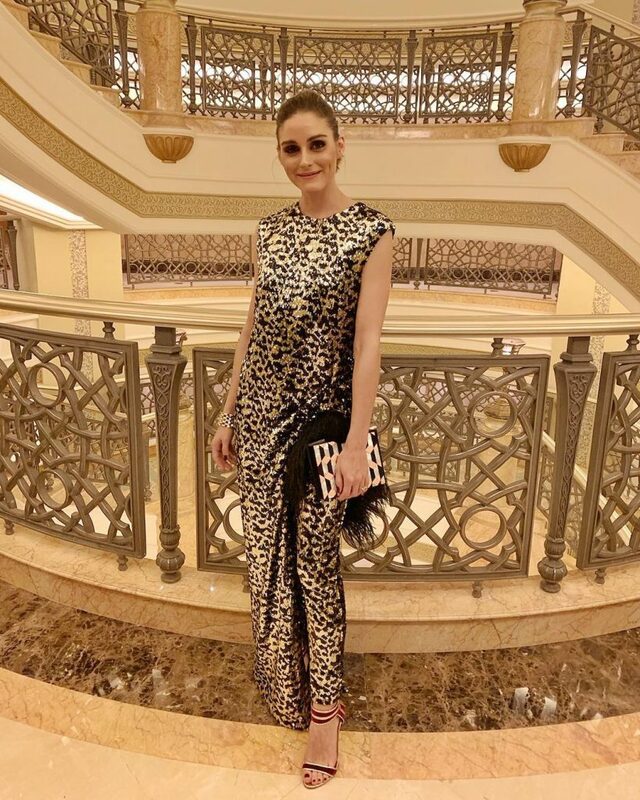 Along with stars such as Bella Hadid, Will Smith and The Weekend, style icon Olivia Palermo was recently in town for the Abu Dhabi Grand Prix. 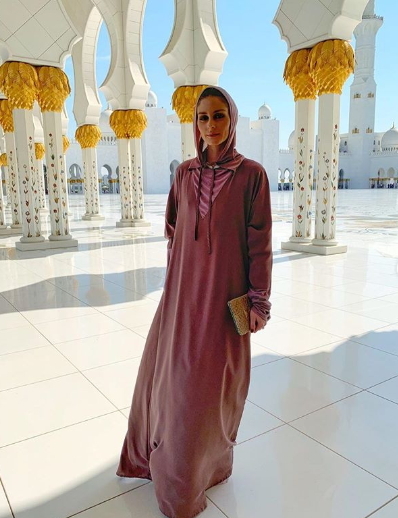 While taking in the city’s sights, the American socialite chose to represent some of the regions hottest labels, while also championing modesty during a visit to the Sheikh Zayed Grand Mosque. During a presentation dinner held by SemSem creative director Abeer Al Otaiba (who’s married to the UAE’s ambassador to the USA) at the new Abu Dhabi Edition hotel, Palermo opted for a cheetah sequin ensemble from the brand’s SS19 collection, an art deco clutch by Lebanese designer Nathalie Trad and a pair of Marskinryyppy heels. Visiting the Sheikh Zayed Grand Mosque, Palermo was modestly dressed in a blush pink abaya that was on loan from the mosque. The Sheikh Zayed Mosque provides visitors with abayas should they not have their own. Both genders must have their shoulders and knees covered when entering the mosque. 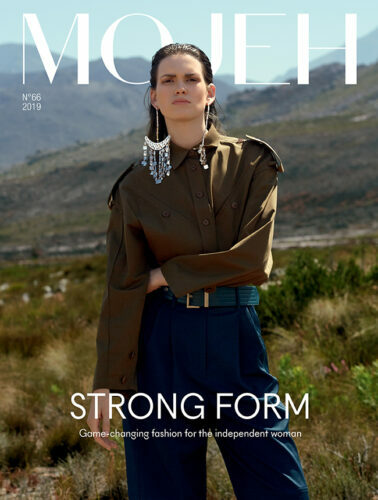 Next on the influencers list was the Louvre Abu Dhabi, where she opted for a pair of classic Valentino boots alongside a military-esque jacket and asymmetrical striped skirt, proving she’s still the reigning queen of style. Inside the Mytheresa x Malone Souliers event in Paris with Olivia Palermo and Caroline Daur.